When it comes puzzles and brain games, everyone has to start somewhere. Thankfully, here at BabyFirst we have just the thing to help your little ones get started! 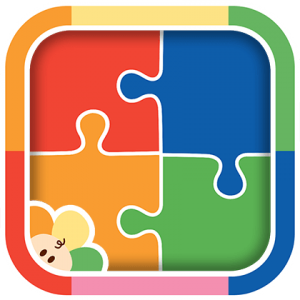 With our kids jigsaw puzzle game, jigsaw puzzles have never been so much fun for little ones – with adorable BabyFirst characters to guide the way!